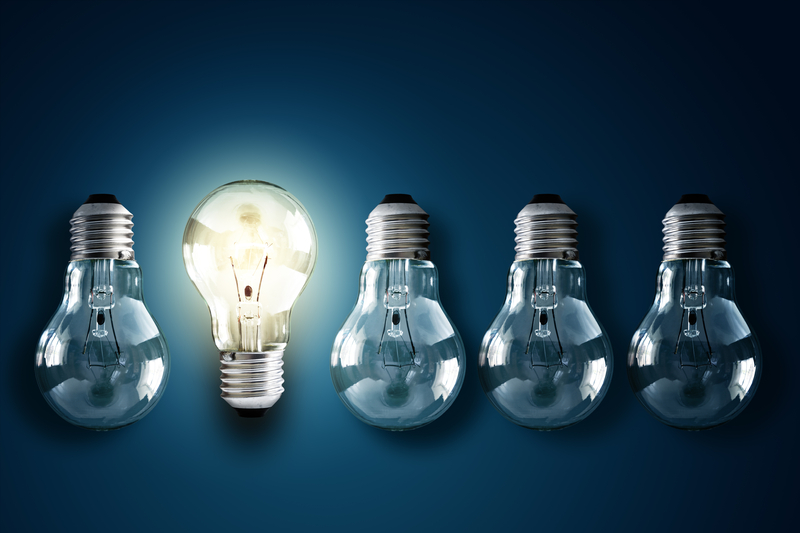 Innovation is a word that gets bandied about a lot in the arts and culture space these days. But what does it actually mean for arts organizations to innovate today? 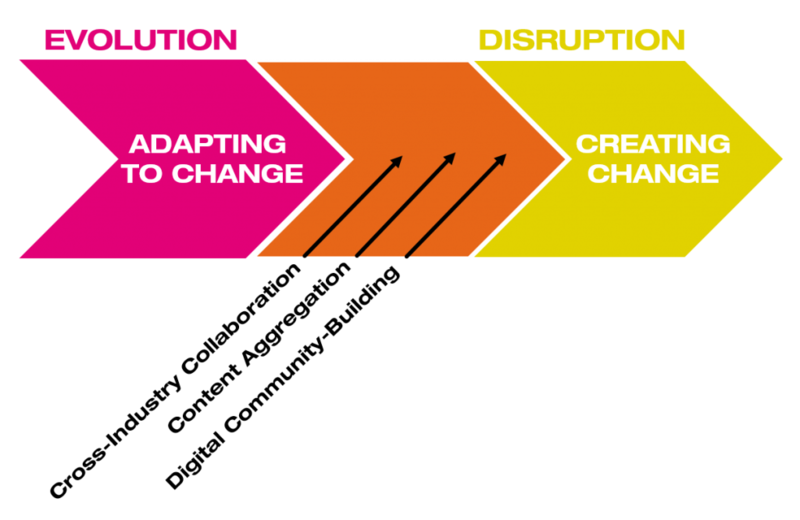 Disruptive change: where the organization itself is the force for creating or accelerating change. To exist anywhere on this spectrum, an organization must be purposefully active in relation to change—actively adapting to or actively disrupting through change. This spectrum embraces commercial as well as nonprofit organizations, and companies as well as artists. Today, we tend to find legacy (or “pre-digital”) organizations on the adapting side of the spectrum. Most performing arts organizations (especially those highly steeped in tradition) tend to inhabit this adaptive space, where their main goal is to respond to change. However, when artists innovate, they are often found on the disruptive side of the continuum. Nimbler than organizations, they’re often less risk-averse, too. Indeed, risk-taking and genre-breaking define the creative ethos of many artists. “Born digital” organizations (like new digital platforms) are typically on the disruptive end—sometimes embodying the very change to which others must adapt. Until recently, innovation in the cultural sector has largely been single-entity or brand-specific. But as we continue to operate within an increasingly disruptive universe, we must proactively adapt and/or join in the change creation. I predict that cross-industry collaboration, content aggregation, and digital community will play a growing role in the future of innovation. That is, if the field can find its way to collaborating in the face of the disruption caused by digital behemoths like Facebook and Google. It’s this type of collective innovation that will separate the goats from the sheep—and distinguish those organizations that that will thrive amongst all this disruptive change, and those that won’t survive it. Efforts that harness the power of digital community-building at scale. What will it take to build a discovery and engagement ecosystem that delivers on these imperatives and broadly serves the field? Can we afford not to? What barriers—beyond brand ego—stand in the way? Must we wait until the next generation of arts leadership takes the reins? These are the questions we need to ask and answer together.